Management Electronic Systems provide various products, to enhance your office administration. As a result, the optimum technology solutions optimize your business productivity; reduce your company costs while putting you on the edge of new telecommunications technology. The mission of ME Systems Customer Service is to always convey a passion for the customer and consistently deliver the best service experience. Delivering Customer Satisfaction is about providing timely, responsive service with integrity, simplicity and a passion for excellence while meeting or exceeding the customer’s expectations. VOIP, the telephony technology for the future, with a myriad saving on your current ordinary telephony, retaining your existing number. 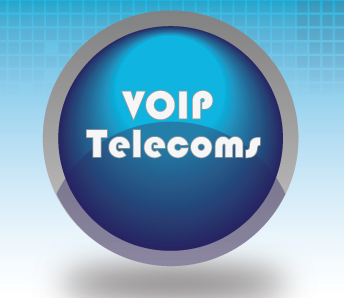 VOIP is an acronym for Voice Over Internet Protocol, or in more common terms, a phone service over the Internet. If you have a reasonable quality Internet connection you can get phone service delivered through your Internet connection instead of from your local phone company. 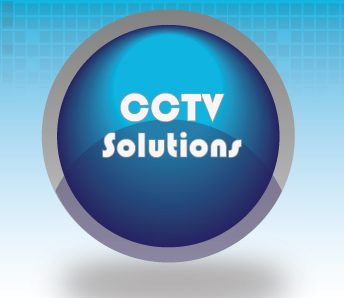 We supply closed-circuit television (CCTV) as Digital Video Camera’s (DVR) or still Camera’s , transmitting the signal with 3G and Internet remote viewing for your convenience. CCTV surveillance has become a common feature of our daily lives. We are caught on numerous CCTV cameras as we move around our towns and cities, visit shops and offices, and travel on the road and other parts of the public transport network. 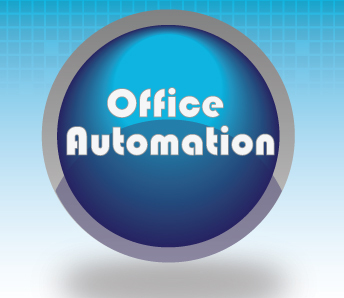 Allow us to assist with your Office Machinery and software to ease all office tasks. We are a one-stop provider of office solutions, with a range of services that cater for any information technology, telecoms or printing needs you might have. Our new range of copiers put your on the edge of new technology. Contact us for a free quotation, putting your Company on the edge of technology.